We are very experienced beautiful motion of CR&S, famous Milanese brand founded at the beginning of the century by three major motorcycle enthusiasts, Cabassi, Crepaldi and Tailors. 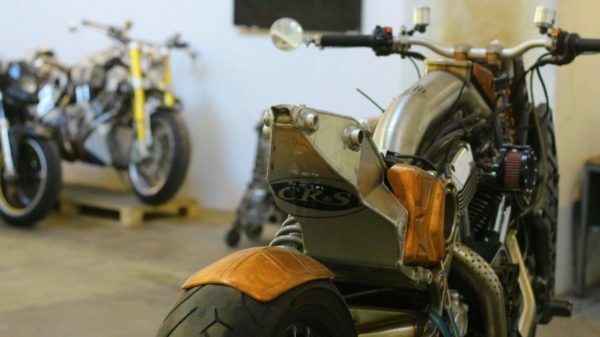 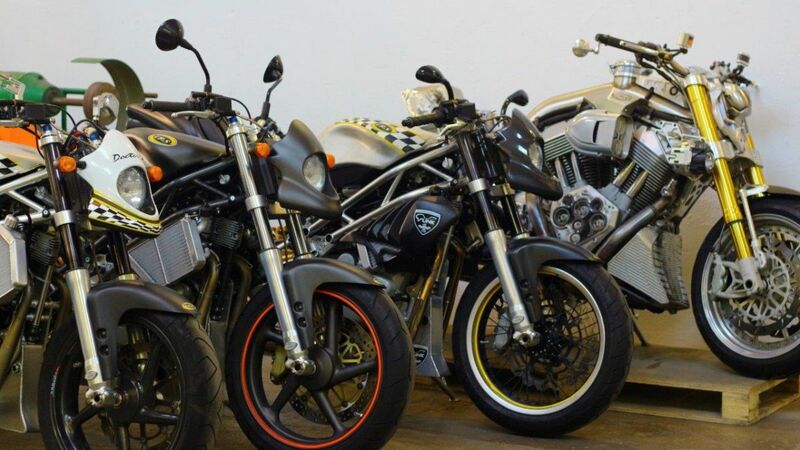 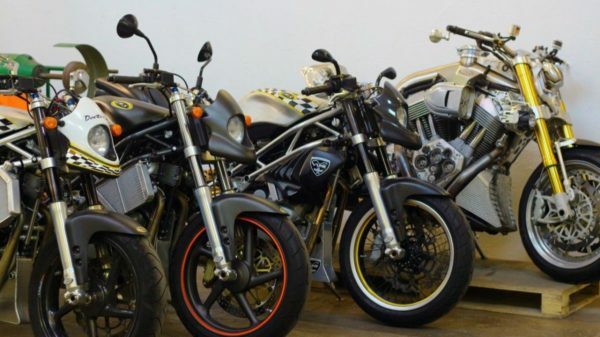 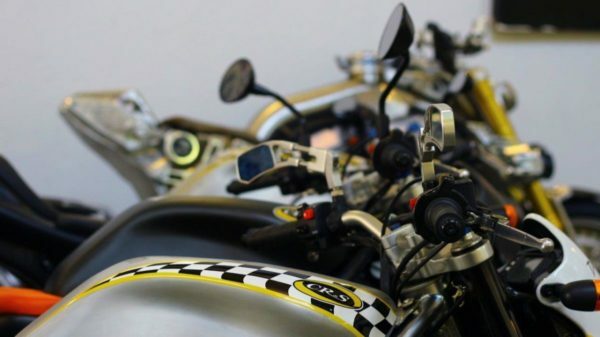 The production of the CR&S has always been distinguished for the refinement of their achievements and the exclusivity of its products, in particular motorcycles produced are CR&S OF (presented in 2006) is CR&S DUU (presented in 2009). 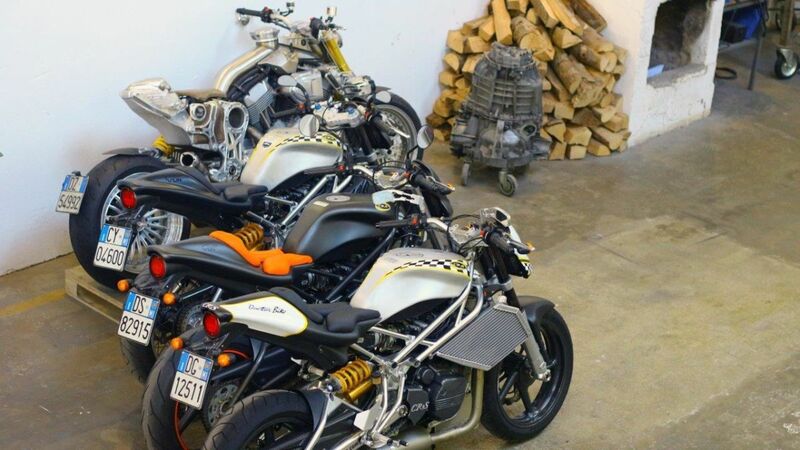 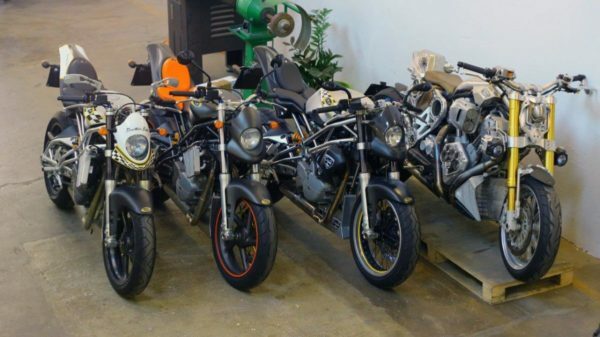 Our considerable experience on these bikes comes from the fact that our Donato Cannatello was for many years responsible for the design for this company, contributing to the style and the engineering of duu and to the production and customization of the same and the previous VUN. Currently we try to satisfy all customers CR&S following them with their crazy ideas of customization, but also mechanical assistance for their toys.